Since personal storage has hit the mainstream, storage facilities have popped up all across the United States. For people looking for a place to store their belongings, there are any number of facilities to choose, but it isn’t easy to decide which one is best. In fact, most of these facilities look exactly the same and offer many of the same amenities. In today’s post, however, Affordable Family Storage in Jefferson City is here to explain why we have the best storage units in Jefferson City. Here are five reasons why we believe this to be true. Who doesn’t love free stuff? Or in this case, who doesn’t love a free place to store your stuff? At Affordable Family Storage in Jefferson City, we not only have the best storage units in Jefferson City, but we also have the best deal in town with our first month free promotion. Anybody who rents with our facility will get the first month of their storage unit paid for by Affordable Family Storage. Our facility is conveniently located near Highway 179 and MO-50, putting us in a business district but near a “sprawling residential area.” This makes us a great choice for all potential customers, whether you are just needing to store some personal items or are looking for a storage solution for your business. You can find us at 2601 Industrial Dr., which is near “The Ink Sling Studio, Graybar, Mertens Oil, and Mid-City Lumber Co.” Our location is one of the many things that give us the best storage units in Jefferson City. 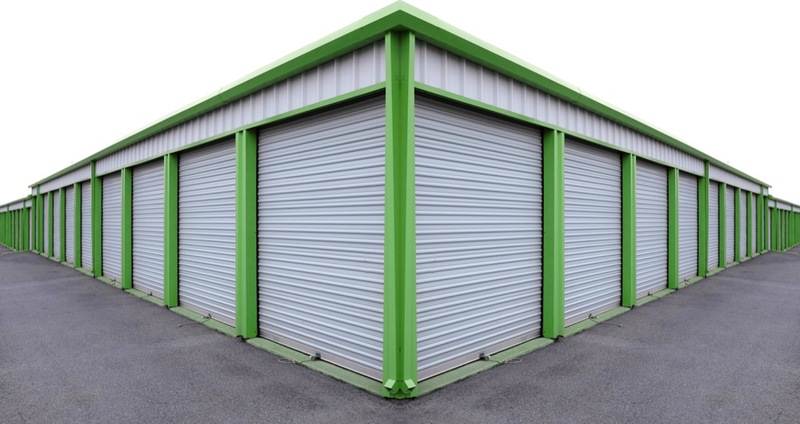 The development of climate-controlled storage units is arguably the biggest innovation in the storage industry since self-storage became popular and its value cannot be overstated. Climate-controlled storage units give you the peace of mind that your belongings are safe and secure, as well as being kept in the best condition possible. We are one of the only storage units in Jefferson City to offer climate-controlled units, giving our customers the opportunity to keep their items protected from extreme temperatures and weather. If a facility isn’t properly accessible for customers, it immediately loses any value added by a good location. Our easy access model is arguably the biggest distinguisher from the other storage units in Jefferson City, Mo, as we are the only facility in the area to offer drive-thru, climate-control access. Not only will your items be protected by the weather, but you won’t lose any flexibility from that protection. All of these factors make Affordable Family Storage the best value among storage units in Jefferson City, Mo. The combination of location, accessibility, and amenities is met with some of the cheapest prices in the area, making Affordable Family Storage the best storage option in Jefferson City. If you are looking for storage units in Jefferson City, Mo, look no further than Affordable Family Storage. We offer easy access and the best amenities in the area at some of the best prices in the area. For more information, contact us today at (573) 240-8668 or fill out our online form.